The very first Nordic LHBTIQ Choir Festival will be held in 30.9.2017, Helsinki. There will be three concerts in one day with eleven LHBTIQ choirs from Scandinavia. Only 15 € / concert. Ticket Shop is ready to serve you. 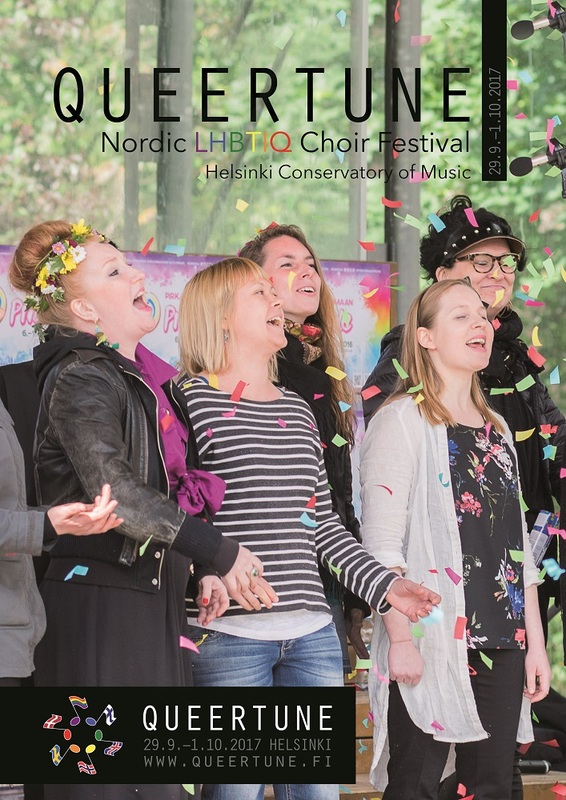 Festival is organized by Helsinki Gay Choir Out ’n loud and Lesbian Choir Kaupungin Naiset.